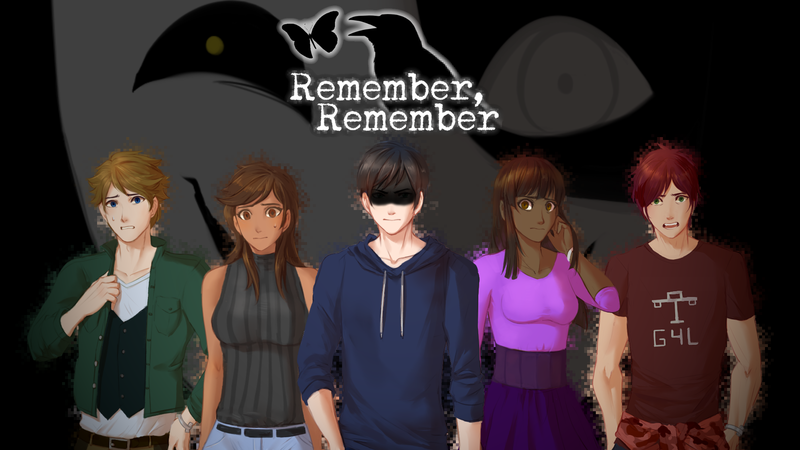 Small Remember, Remember update. We’ve uploaded the new version (v2.5!) of the demo to our Itch.io page. No new content (you’ll have to wait for the full game on that one), but this version should be more stable! Also I want to give a huge shout out to the people who provided feedback via Tumblr and email! Without your super helpful error logs, I wouldn’t have been able to track down those bugs! Thanks for your support, I’ll have a content update soon! Lich Party is Approaching Print! After about a year and a half of development time, Lich Party, the 3-5 player party combat card game I’ve been designing with my team, finally has all of its art, and is on its last play-tests! We’re looking to print by the end of December. Lich Party is being published by Timeless Games and printed on Game Crafter. Continue reading Lich Party is Approaching Print! Posted on November 11, 2015 Author EthanCategories Game DevTags game dev, lich party, timeless gamesLeave a comment on Lich Party is Approaching Print!